A young teacher had a dilemma. She has done the work and achieved the marks, but she cannot get her diploma. BACKGROUND: Imagine finishing your three-year, full-time degree with five distinctions, while working to support yourself. Then, enrolling for a diploma and finishing that with distinctions too - only to find that you cannot qualify. That’s what happened to Anne-Marie Kruger. Her class fees for her first degree in languages was covered by a NFSAS loan and she applied again for her teaching diploma. Only after writing the final exams, she was told that this would NOT be covered by a NFSAS loan, as post-grad studies don’t qualify for state student loans. 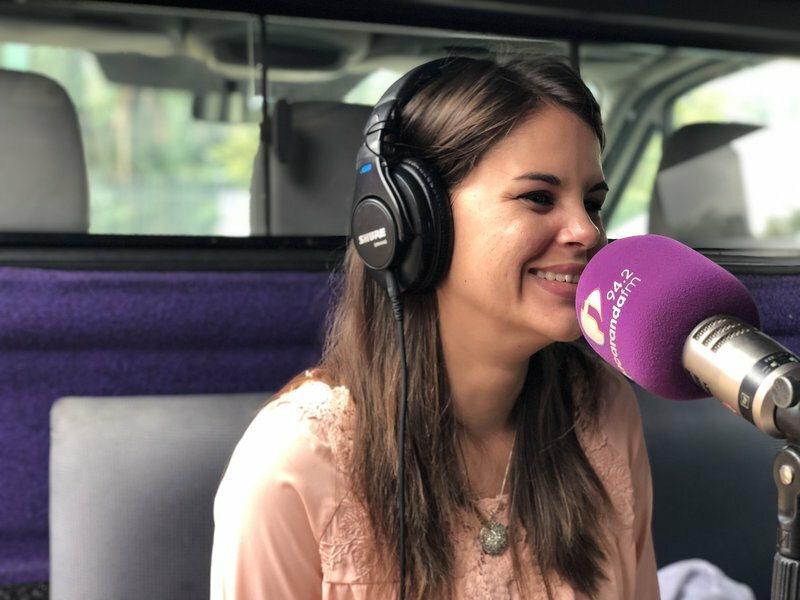 Anne-Marie has a temporary job waiting for her at a school, but she cannot take it if she doesn’t have her diploma, and for that, she needs to pay R32,670! Her sister, Roelien, asked Good Morning Angels to help. 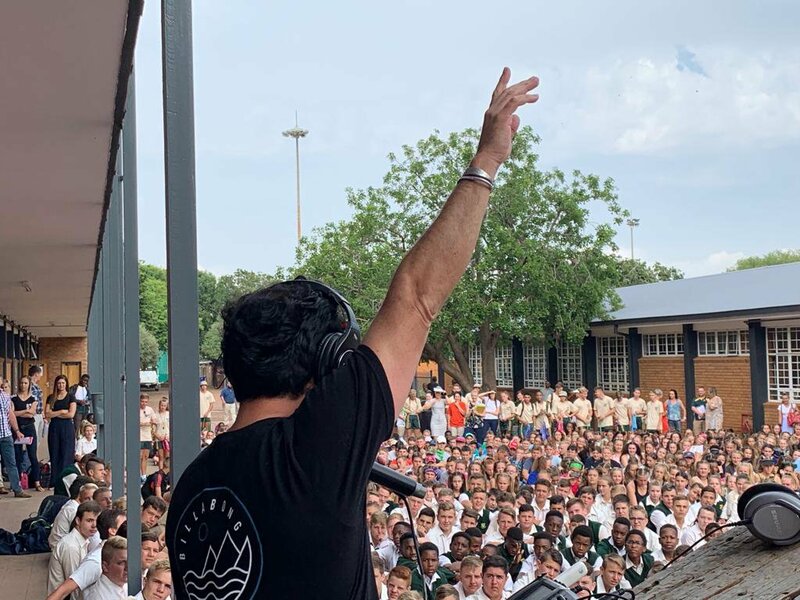 The AHMP Matric class of 2018 collected funds to make a difference. 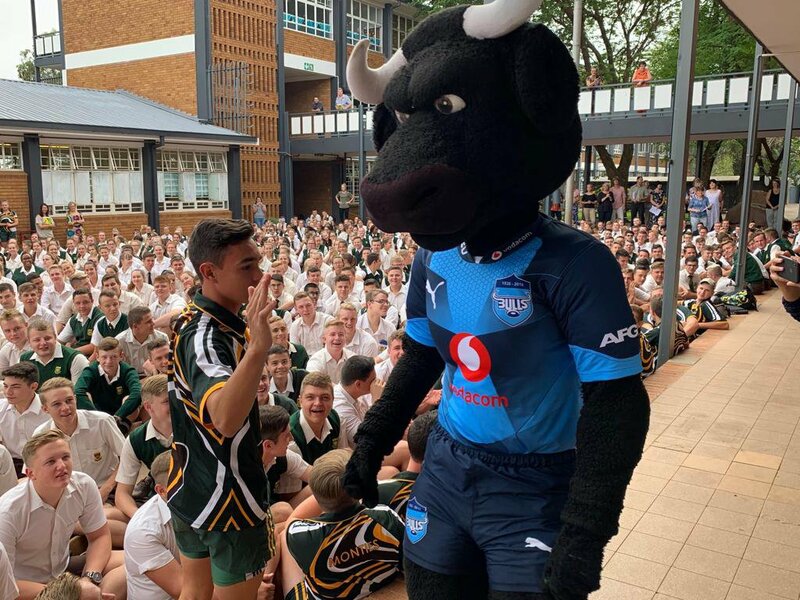 They will cover the remaining R12,670 needed to fully pay off Anne-Marie’s study debt to enable her to receive the diploma to begin her career as a teacher. Martin Bester awarded Anna-Marie with lunch for four at Pretoria’s oldest French fine dining restaurant - la Madeleine. The French embassy invited Anna-Marie to their events of the Francophonie week. The director of studies at the French Alliance in Johannesburg can receive her to see how the Alliance works and discuss her career plans as they are looking for teachers. Anna-Marie will also receive an art book in French "From Manet to Picasso" that will be available for her at the Embassy. 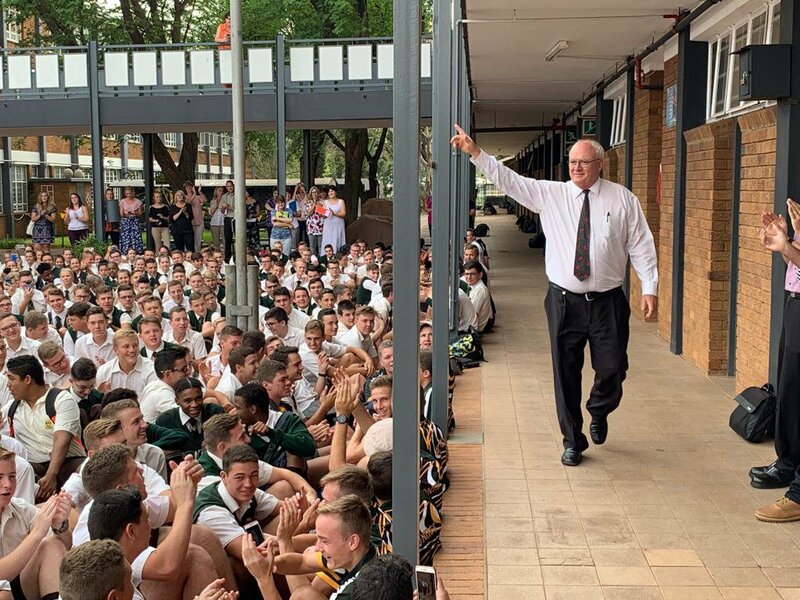 The Breakfast host reminded everyone of the importance of making a grand entrance at the beginning of the year. 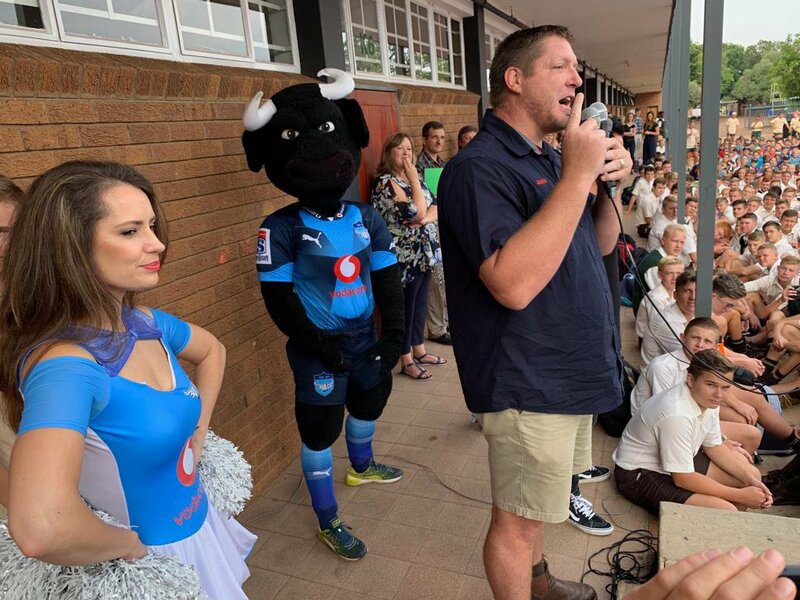 The headmaster of Montana High, the Bulls babes, and Bakkies Botha surprised the learners.